Yikes, maybe it’s high time we plant more trees. 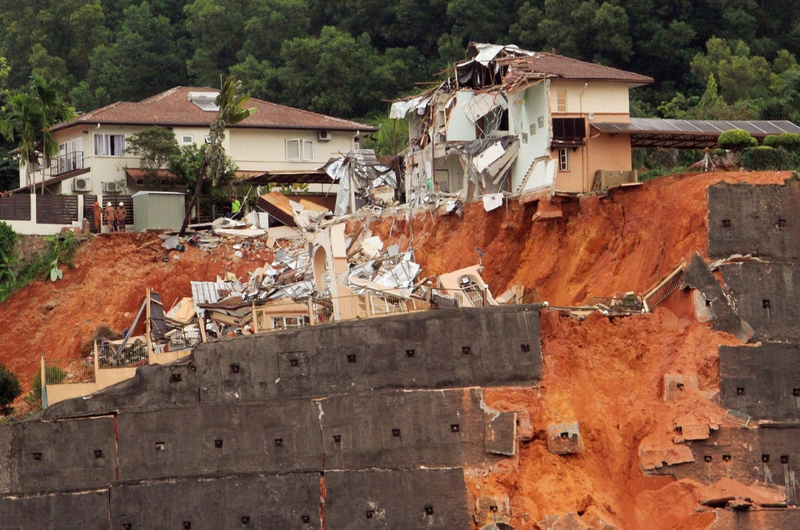 Landslides are something not unheard of in Malaysia. In fact, it’s a worrying phenomenon that has claimed hundreds of lives over the decades. But what’s even more concerning is the fact that Malaysia has made its way into the list of the top 10 countries that are susceptible to landslides. Malaysia has experience a high number of landslides over the decade with 171 landslides taking place between 2007 and March 2016. That worked up to about 18.5 landslides per year. According to the US National Aeronautics Space Administration (NASA), we are currently placed 10th for the highest frequency in landslides in the world. The United States tops the list with 2,992 landslides followed by India (1,265) and China (426). A report by The Star found that most landslides in Malaysia happen between October and January, which coincides with the monsoon season. 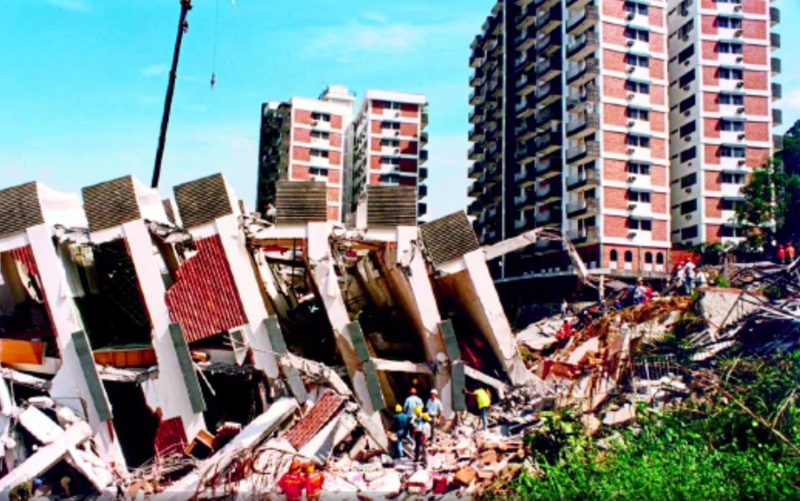 The English daily noted that Sabah recorded the highest number of landslides over the years with 42, followed by Kuala Lumpur (26), Sarawak (25), Selangor (22), and Penang (14). 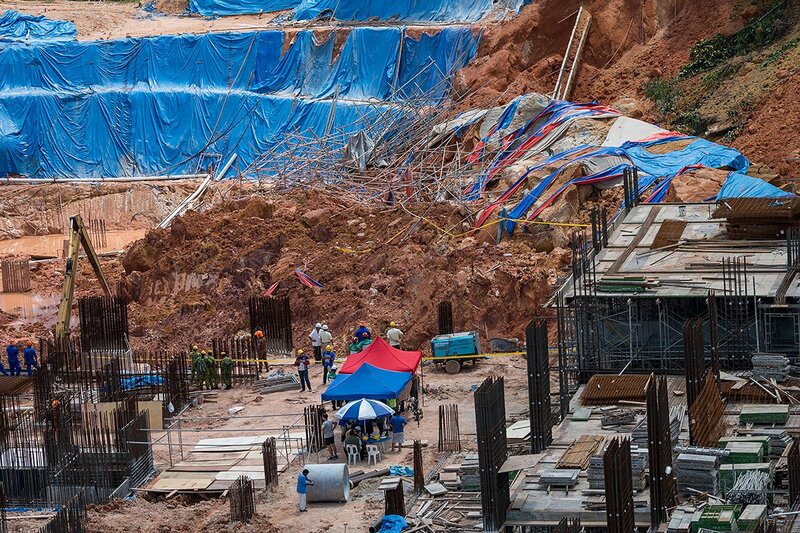 As for landslide fatalities, Kuala Lumpur has the highest record to date. Well, looks like the government should do something proactive to reduce or prevent the number of landslides in the future before more unwarranted tragedies strike. Did You Know That One of Malaysia's Natural Lakes Has Completely Dried Up?